The Capital Area YMCA and Red Dragon Karate Presents intro to Martial Arts. The Capital area’s best-kept secret! Offering affordable, youth-friendly martial arts training — with no contracts EVER! 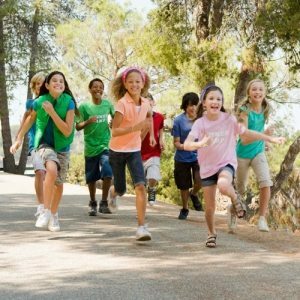 Martial Arts for Children and Teens Works! 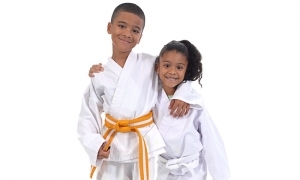 Our Karate Program will help instill values in your children and help them do better in school, work, life, and at home. 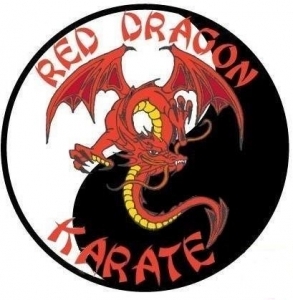 The Capital Area YMCA and Red Dragon Karate Presents intro to Martial Arts. 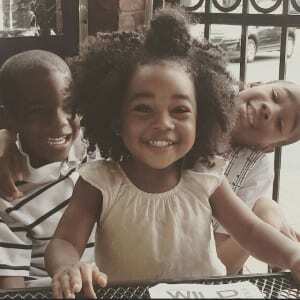 This is the Capital area’s best-kept secret! Offering affordable, youth-friendly martial arts training — with no contracts EVER! 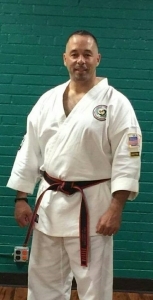 Master Mendez began providing karate lessons and an anti-bullying program at the Capital Area YMCA in 2016. The classes taught by Ivan are high energy and packed with teachable moments for every participant. He prides himself in teaching kids alternatives to the streets through the martial arts; focusing on the importance of honor, integrity and respect, while embracing the attributes of hard work, dedication, and setting / achieving goals. The lessons and philosophy taught in this class perfectly support the four core values of the Y: Caring, Honesty, Respect and Responsibility.